A Liberal member who advocates selling off the “anti-Australian” ABC and was rejected as a state election candidate for calling on Malcolm Turnbull to resign could be elected to one of the South Australian party’s most senior positions at its annual general meeting tomorrow. InDaily understands Mayo-based conservative Stephen Blacketer is one of five candidates for four vacant vice-presidential positions at the Liberal Party’s annual showcase, with the vote considered a test of the Right’s factional muscle post-election. The Right has three candidates, two of whom – Alex Antic and Max van Dissel – are already serving vice-presidents and are expected to be easily re-elected. Radiologist Cara Miller, who missed out on state preselection for Davenport to Right-winger and then-state president Steve Murray, is the first name on the moderate faction’s ticket, and is also expected to be elected. 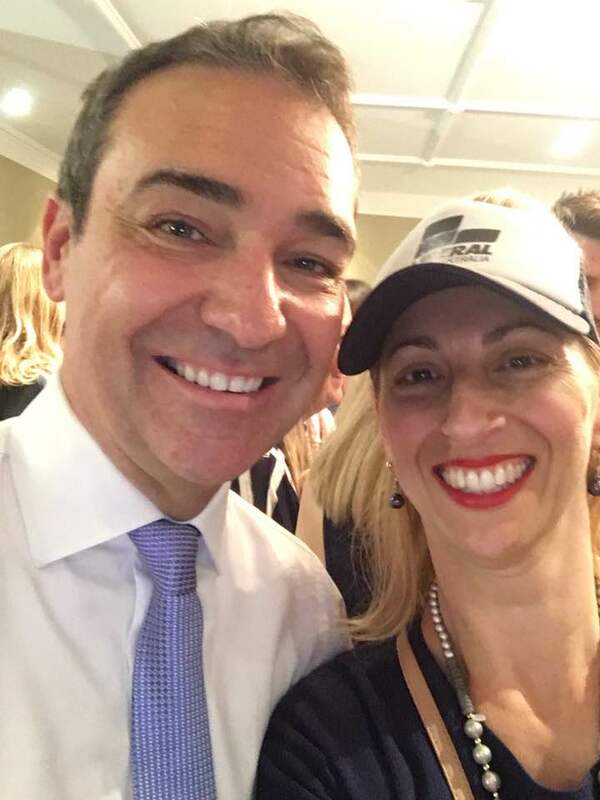 That will pitch Blacketer against moderate Clementina Maione – who was sixth on the Liberal’s state election Legislative Council ticket – for the final vacancy. 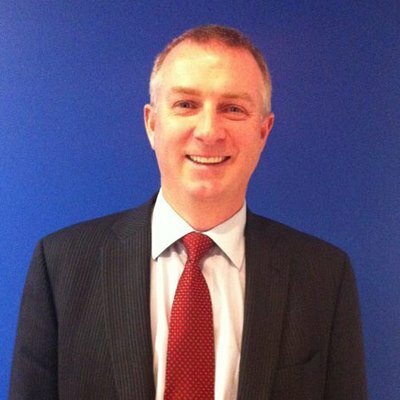 Blacketer, a member of “free market think-tank” the Institute of Public Affairs, was forced to withdraw his nomination for the Hill seat of Heysen – which was won by moderate Liberal Josh Teague at the March election – after InDaily revealed he had strongly criticised Turnbull’s leadership in various online forums. In a comment posted on an article by News Corp columnist Miranda Devine, he said the PM had “failed” in various attempts at national leadership and “has to go”. He did not return calls this week, but told InDaily at the time he and the party’s candidate review committee “sort of agreed to disagree on my comments, and I’ve withdrawn from the race”. He has continued to use his social media accounts to extol controversial standpoints, including his outspoken criticism of the ABC, which he has long advocated selling off. He also weighed into the current controversy about the ailing Great Barrier Reef, which he wrote “has been pronounced dead multiple times a year for most of the 54 years of my life”. “Maybe this time it will actually die so we can all get some peace from the constant The Great Barrier Reef is about to die’ stories. Spare me please!” he continued. He has also used the account to call US school shooting survivor turned political activist David Hogg a “disgusting individual”, railed against “the cultural Marxist plan to denigrate the Christian heritage of the western world” (over the re-badging of Easter eggs) and noted that “if Trump achieves nothing else but killing the climate change scam [his] time as president will have been worthwhile”. A senior source told InDaily Blacketer’s outspoken views would not necessarily preclude his election, which would depend more on the strength of the conservative vote. “Whilst Stephen has said some colourful things before, the party appreciate independent-minded individuals,” the insider said. It’s understood another hopeful, former vice-president Heidi Girolamo, withdrew her nomination after a promotion at consultancy firm Deloitte.